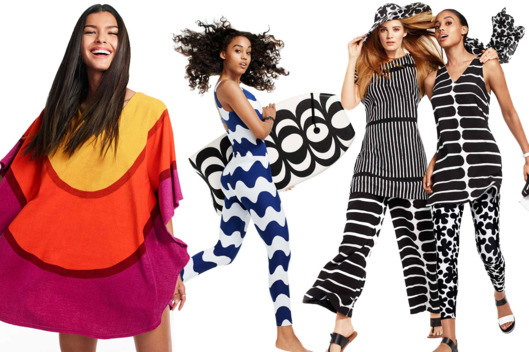 Are you excited about Target's newest collaboration with Marimekko? The Finnish fashion brand is known for their artistic bold prints and will be debuting their collection with Target on April 17th. The 200-piece collection features clothing, accessories, and household items for $120 and under. Check out some of the looks that will be available to shop online and in stores. Will you be adding any of these styles to your spring/summer wardrobe?